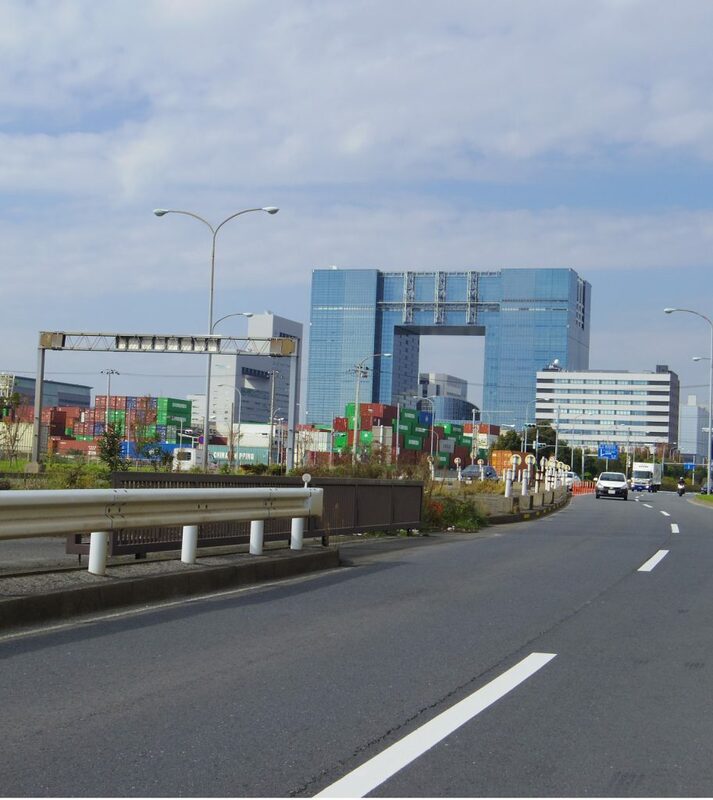 Science Agora 2018 is a forum held annually in the Odaiba area of Tokyo where the general public, scientists, engineers and educators can connect to “deepen the relationship between science and society”. 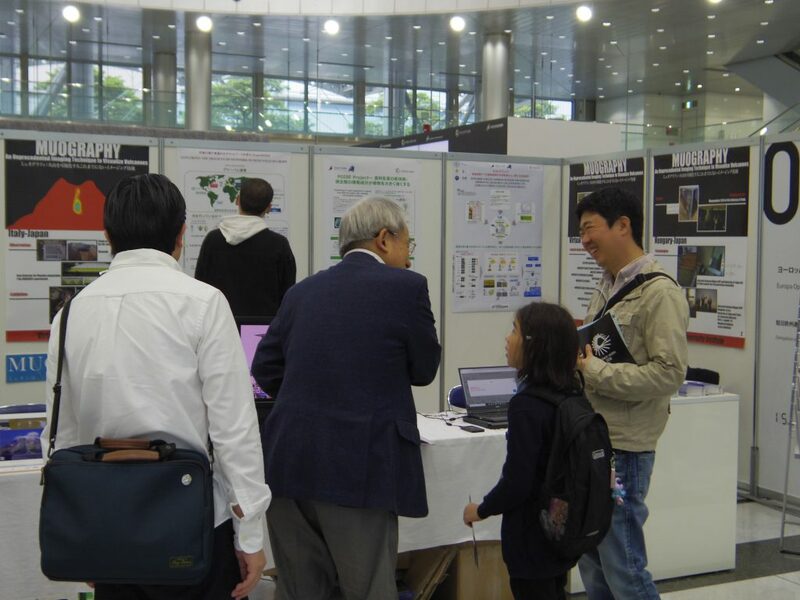 At this year’s event, in anticipation of the Muographers General Assembly 2018 to be held on the first day at Europa House (Delegation of the European Union to Japan), muography posters, books, and interactive displays have been featured at the “Europa Open Science House” booth in the Telecom Center Building from November 10-11, 2018. 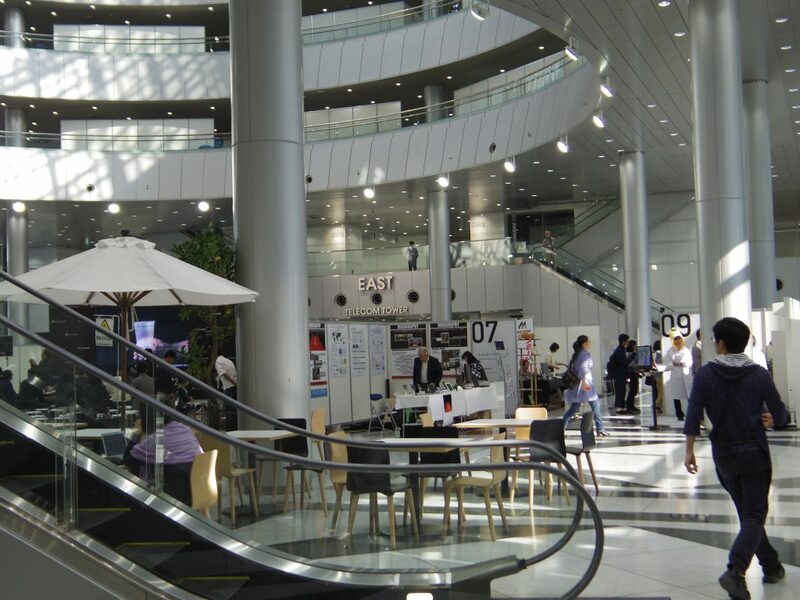 The Telecom Center Building where Science Agora 2018 was held. 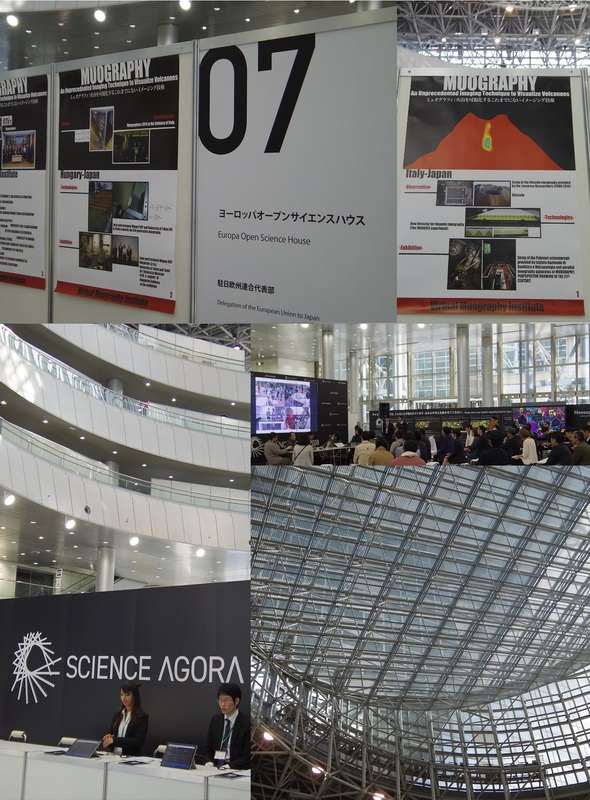 Takashi Kurosawa, public relations agent for Muographix, presented various muography projects to the general public including a film, books and posters that outlined the European collaborations, in particular Italy and Hungary, in the muography community. Various interactive projects that Kansai University has been developing were presented by Kenji Sumiya. 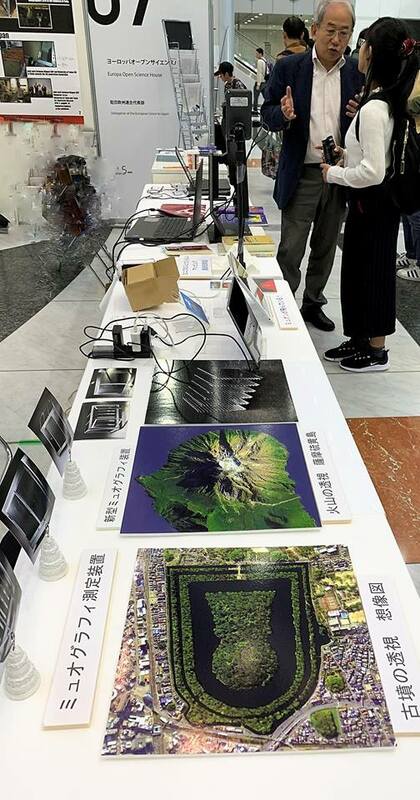 These included a 3d printed volcano with dynamic, animated projector displays portraying the process and results of muography research on volcanoes along with descriptions of the proposed kohun muography survey project that Sumiya Sensei will discuss at the upcoming General Assembly.